My Cluttered Corner: More Candy Land Cards! I am still working with the adorable Queen and Co Candy Land kit! I just love the sweet shakers that the kit helps you create. 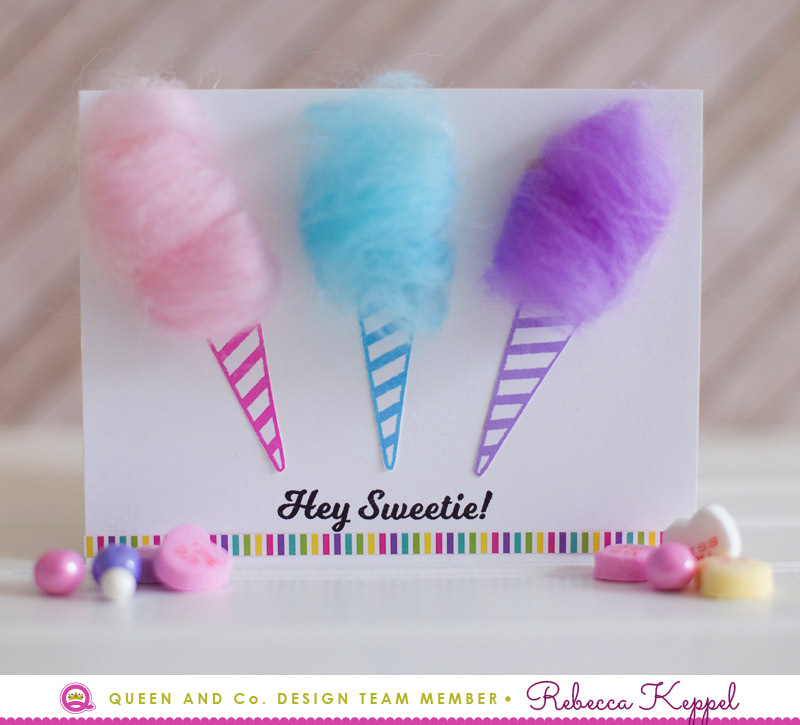 The fibers in the kit can be used to make the cutest cotton candy cones too! The little candy toppings that you can use in the shakers look like real candy! Check out Candy Land kit below! Thanks for stopping by!